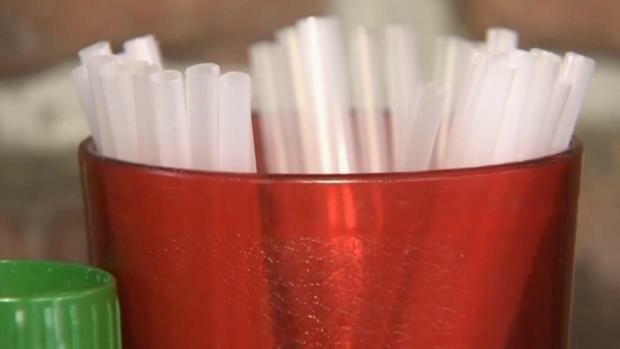 As coastal cities ban plastic straws and California and Hawaii consider following suit, activists are trying to raise awareness about cigarette butts, a much greater source of ocean pollution, NBC News reported. The filters have been the most-collected item on the world's beaches for 32 consecutive years of the Ocean Conservancy's annual beach cleanup, more than plastic wrappers, eating utensils, bottles and containers combined. 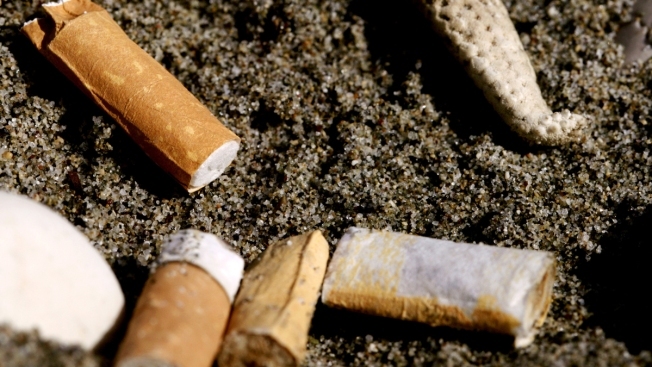 Among those arguing that cigarette butts should be banned are the international Surfrider Foundation, a California lawmaker and leading tobacco industry academic Thomas Novotny. "It's pretty clear there is no health benefit from filters. They are just a marketing tool," said Novotny, a professor of public health at San Diego State University. "It's also a major contaminant, with all that plastic waste. It seems like a no-brainer to me that we can't continue to allow this."